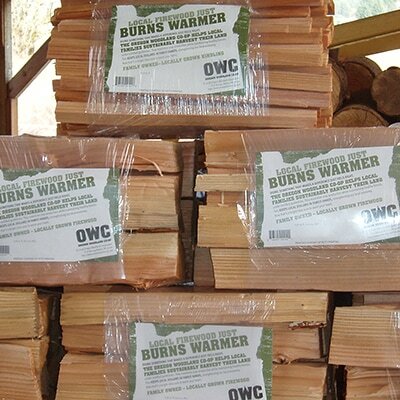 Our bundled firewood is produced from sustainably managed tree farms. 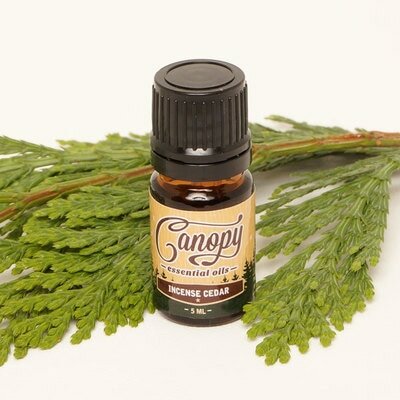 Essential oils made in small batches from six native Oregon evergreen tree species. 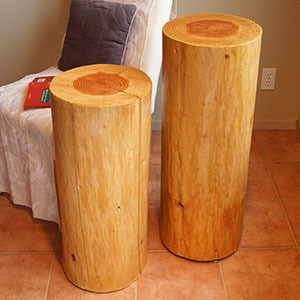 Furniture, candle holders, holiday greenery, unique gifts and more. 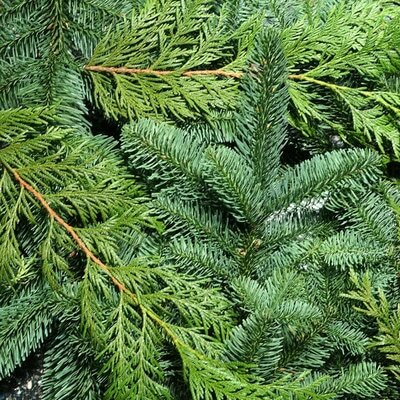 Fresh conifer boughs and wreaths for the seasonal holidays.